Swift 5, the latest release of Apple’s compiled programming language is now officially available. With ABI stability, the Swift libraries are now incorporated into every macOS, iOS, tvOS, and watchOS release going forward. 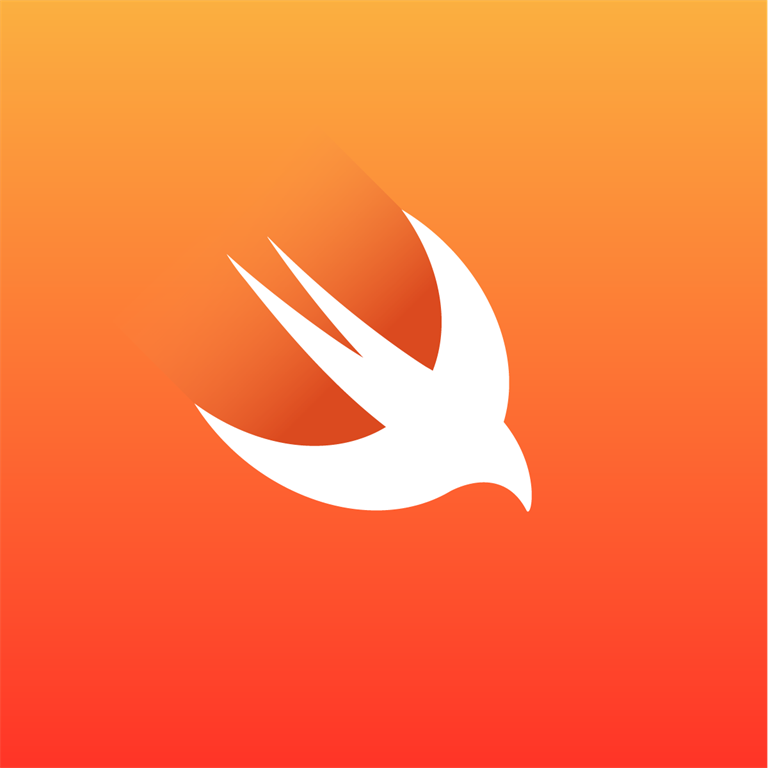 The company said that Swift 5 is introducing new abilities that will serve as building blocks for future versions, such as a reimplementation of String, enforcement of exclusive access to memory during runtime, new data types, and support for dynamically callable types. Stable ABI and Binary Compatibility: The ABI has graduated stable for Swift 5 on Apple platforms. It facilitates binary compatibility between apps and libraries compiled with different versions of Swift, even if you are using the compatibility mode with older languages.Swift has declared ABI stable on macOS, iOS, watchOS, and tvOS. Swift Package Manager is also getting a number of new features in Swift 5 such as dependency mirroring, target-specific build settings and customized deployment targets. Now, it is also able to generate code coverage data. Moreover, the swift run command now has the ability to import libraries in a REPL, that also without building an executable. The company said that Swift 5 is source compatible with Swift 4, Swift 4.1 and Swift 4.2. and Apple’s Xcode 10.2 has a code migrator that can automatically handle most of the necessary source changes. To know more, you can visit the official blog here.